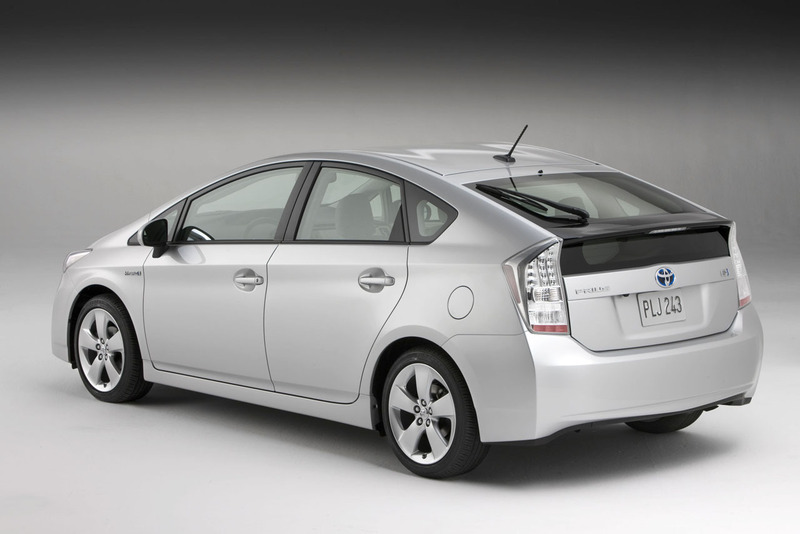 The technology –full hybrid-, currently the most widespread, allows full coverage hybrid by at least 30% of the total power. It’s the most advanced technology that allows the car to proceed with an electric motor or with gasoline. The electric motor is able to push in total autonomy for several kilometers. 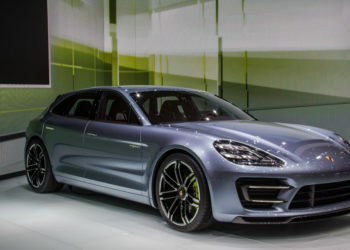 The technology –mild hybrid– is equipped with the “Stop-and-start”, a device that automatically shuts off the gasoline engine when the car stops, and allows restart when touching the accelerator or the clutch, to save fuel (about 3-5%). The “Stop&Start” is joined by an electric motor that helps the gasoline engine during acceleration, but that is not sufficient to move the vehicle in an autonomous way. 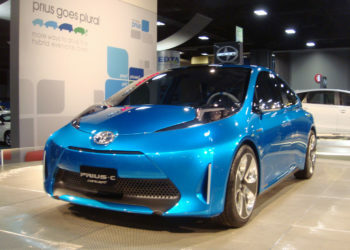 The –plug-in hybrid- car, allows a greater connection between the combustion engine and the electric motor, which operate simultaneously for a period of time greater. During braking the electric motor becomes a generator current that is conveyed in the battery, and there preserved. The plug-in hybrid cars have the advantage that they can charge batteries with an external source (electricity distributors or even at home, through electrical outlet), thus avoiding use the internal combustion engine for charging. 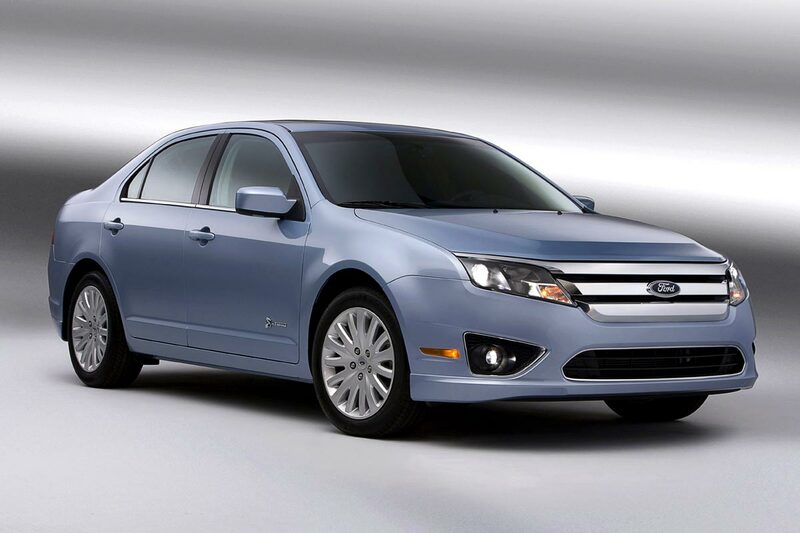 The –plug-In hybrid cars have, at the moment, poor autonomy in pure electric traction. The micro hybrid is actually a fake hybrid, it does not use any electric motor but of only the mechanism “Stop & Start”. 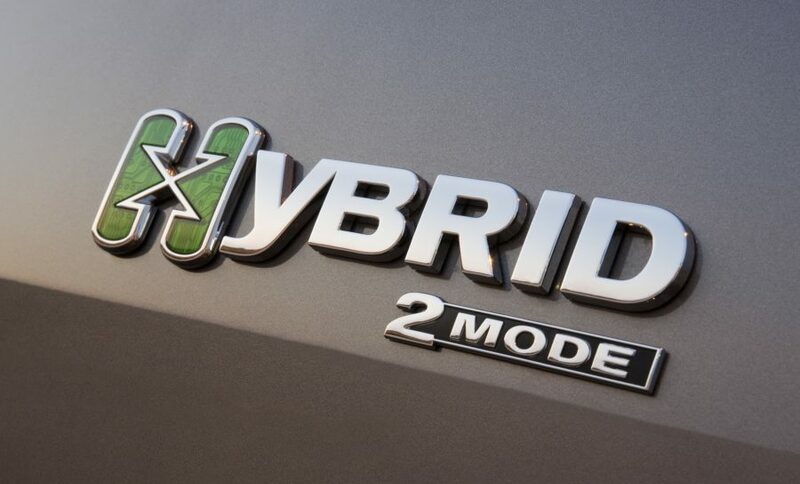 In the mechanics of hybrid cars it highlights the difference between the parallel hybrid and the serial hybrid. In the parallel system the electric motor operates only in acceleration and elevation changes. 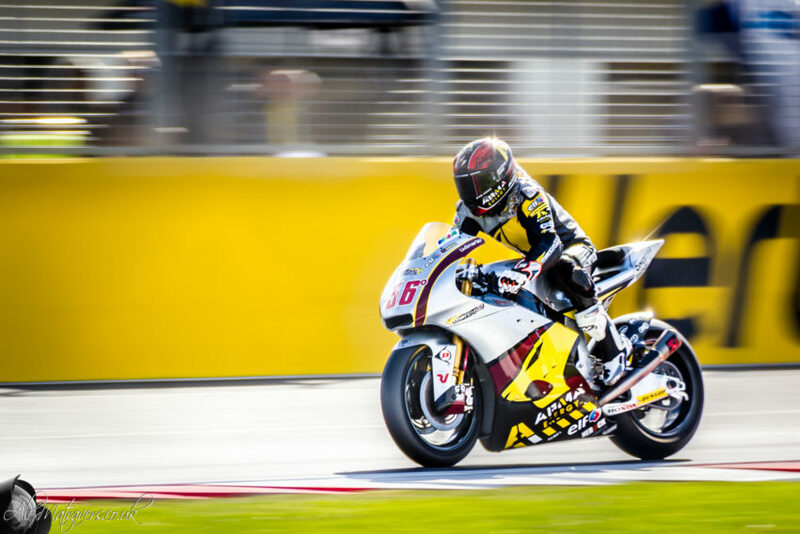 The batteries are recharged by the excess thermal energy and during braking. In the serial system, the traction is only of the electric type, the heat engine isn’t connected to the drive wheels but recharges the batteries. 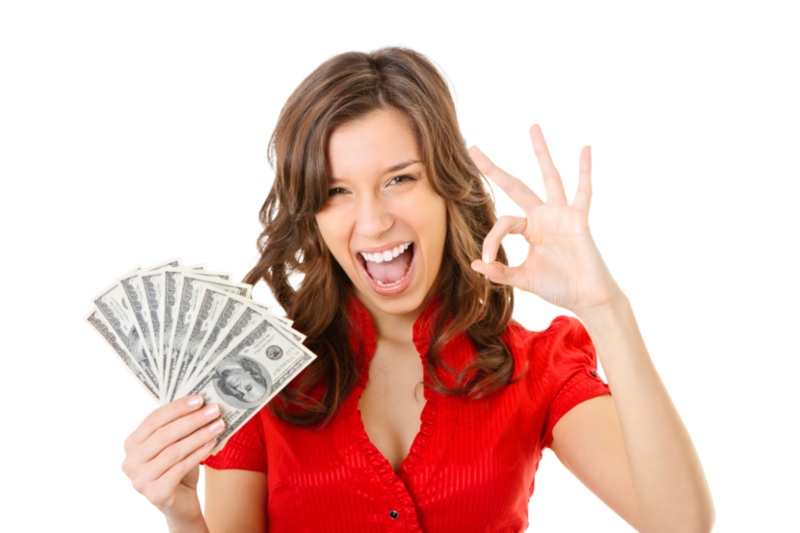 Who Can Apply For Payday Loans?